We arm students with the tools and strategies they need to be successful, independent learners and self-advocates. Entering 7th and 8th grades, middle school students are faced with the demands of increasingly complex homework, long-term assignments and outside activities. Plus students want to be more independent! 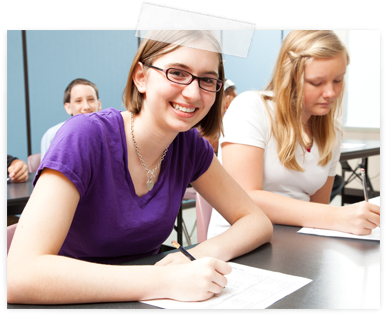 Study strategies are essential in order to successfully manage these competing priorities. Yet these strategies are infrequently taught in schools. Here’s where SOS4Students steps in. 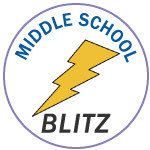 Middle School Blitz is a fast-paced, hands-on half-day workshop designed to make middle school easier to manage for your student. We teach students to have control over their time and their workload so they can be self-sufficient, independent learners. Often students are assigned multiple projects at once. Students struggle just to understand what’s being asked of them, let alone to create a timeline or plan of action. We give students the tools and techniques they need to complete large projects independently. >> Projects Require a Host of Skills . . .
>> Middle School Blitz Teaches Students to . . .
Plan for multi-step projects and papers. Deal with distractions such as cell phones & computers. Instructors for this course are SOS senior coaches with extensive experience working with middle school students at all levels. Students Learn Skills They Will Use for Years to Come!